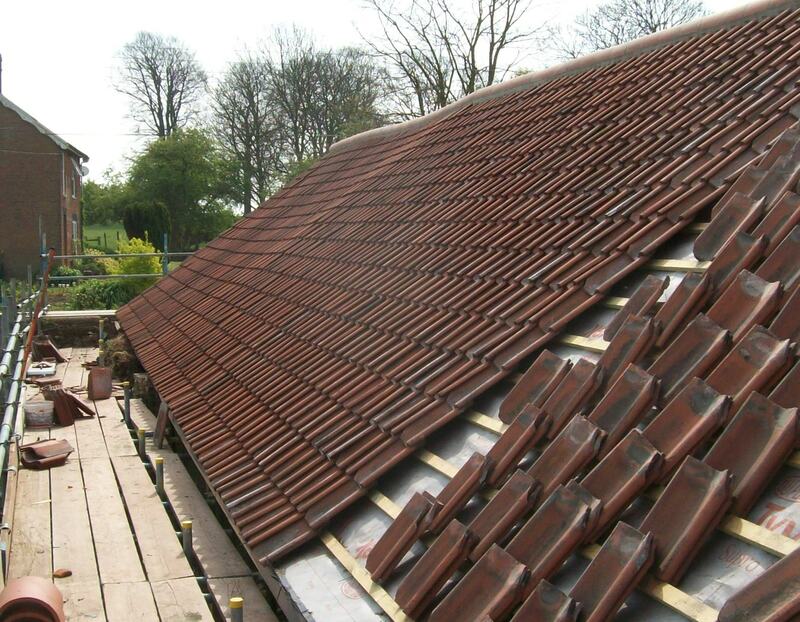 Complete Strip and re-roof on slate, roof tile, cedar shingle and felt shingle roofs. 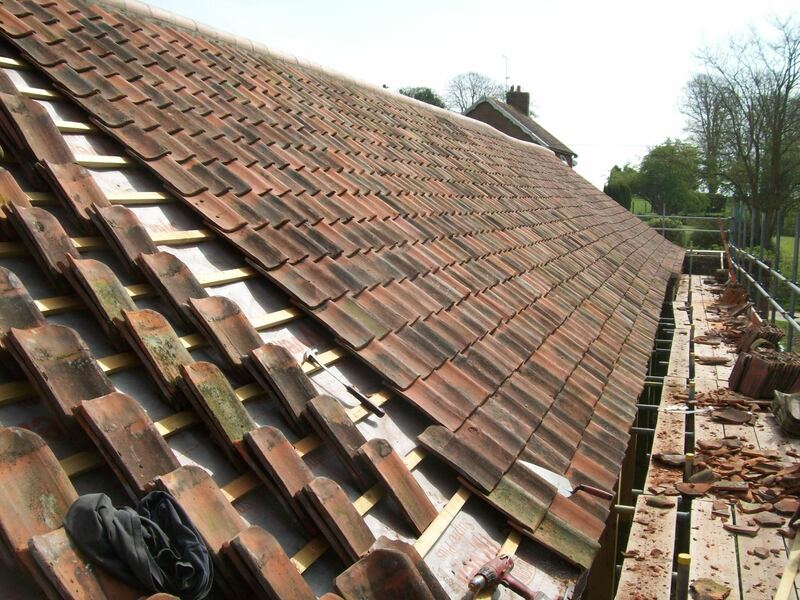 Roof tile / slate replacement. Valley repairs including replacing lead linings. Installation of Velux roof windows or sunpipes. 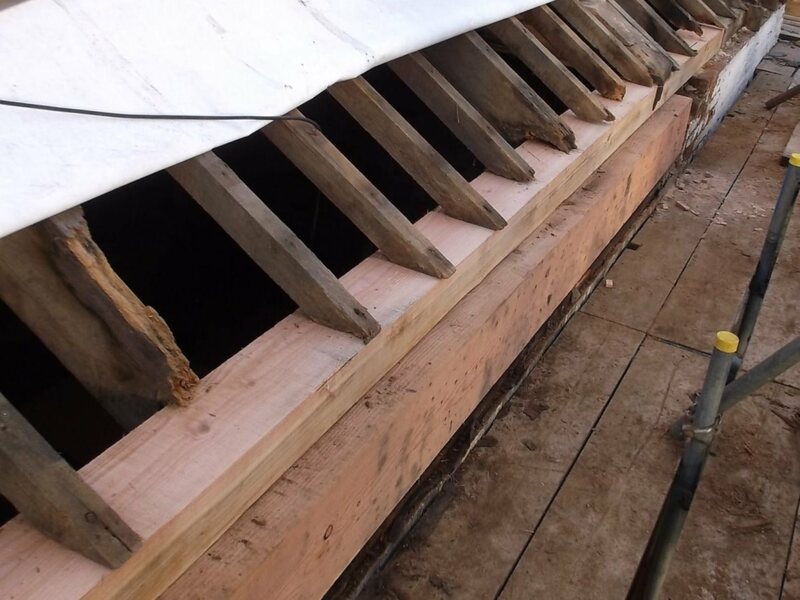 Associated building repairs - Timber repairs, re-pointing or re-building chimneys etc.